Thank you for supporting the Waltham Land Trust and the preservation of our community green space. Note: Please email Steve at csteverun@gmail.com if you believe any results need correction. Run or walk the WG5K! 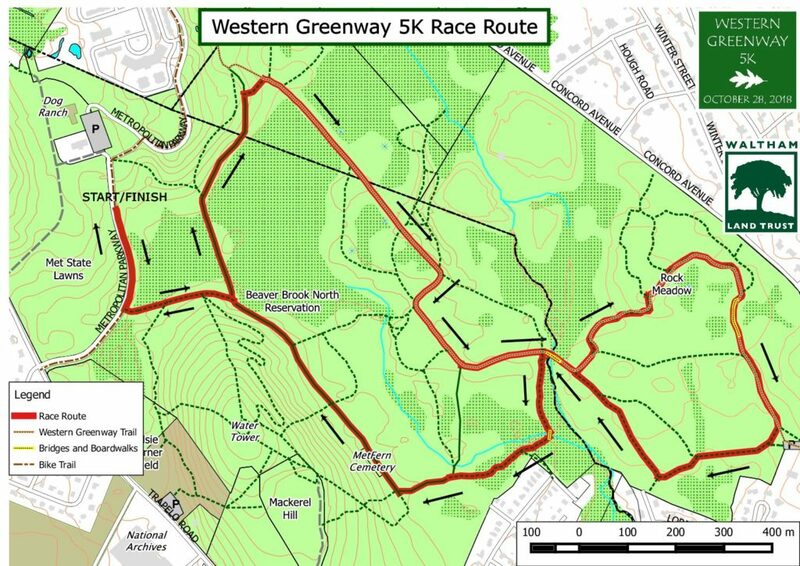 Since 2013 we have held Western Greenway 5K walk and run benefit event where people of all ages traverse a 5K distance through the Western Greenway. The 5K (3.1 mile) course goes through and around a variety of habitats in Beaver Brook North Reservation and Rock Meadow, including cattail marshes, forests, vernal pools, and open meadows. Everyone is timed, prizes are awarded to fastest in many categories, food and drinks are provided, and we always have extras for lucky bib numbers so everyone who registers has a chance of winning a prize! 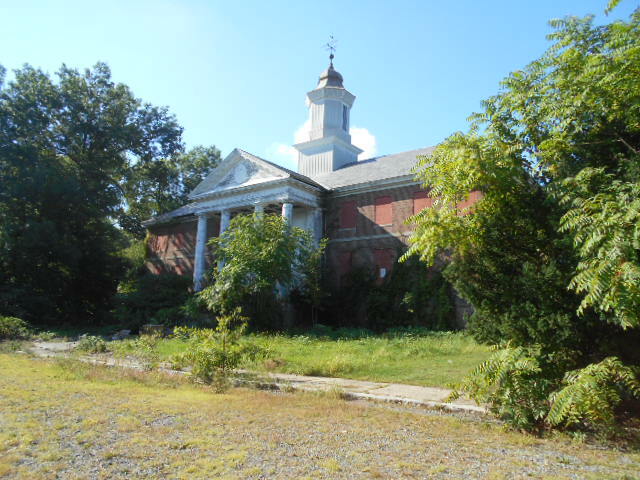 Proceeds from the entrance fee helps the Waltham Land Trust keep protecting open space in Waltham. Online registration ends at 10 pm on Thursday, October 25. The fee will be $5 more to register in person at the bib pickup on Saturday October 27th at Bistro 781 or before the race starts on Sunday at McLaughlin Building, Metropolitan Parkway. Thanks to Bistro 781 for also hosting the post-race party! Don't worry about parking as there is plenty of on-site parking! See you there! Check out the course map! Click on it to download a PDF. Check out pictures from last year's run/walk!